Niccolo Chongqing is proud to launch the Italian food week initiative through late November to early December 2017. 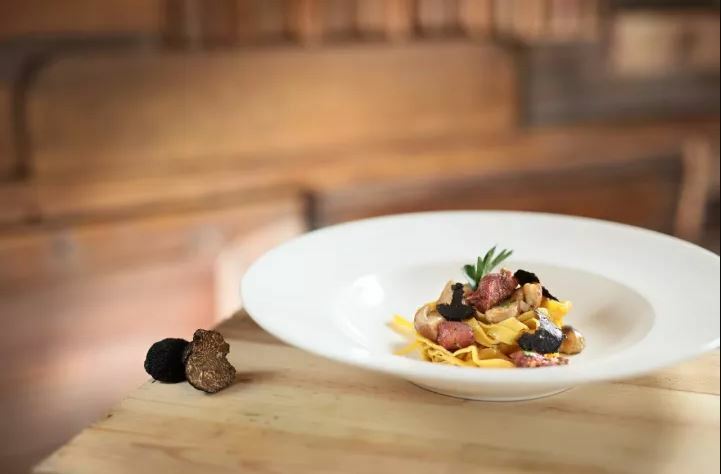 As part of the 2nd “ World Week of Italian Cuisine” organized by the Italian government, Niccolo Chongqing will present a series of exciting offerings and activities. Tell us your favorite Italian food in the comments zone, the top three who get the most “Like” will get one complimentary “Roma Holiday” Set Meal. 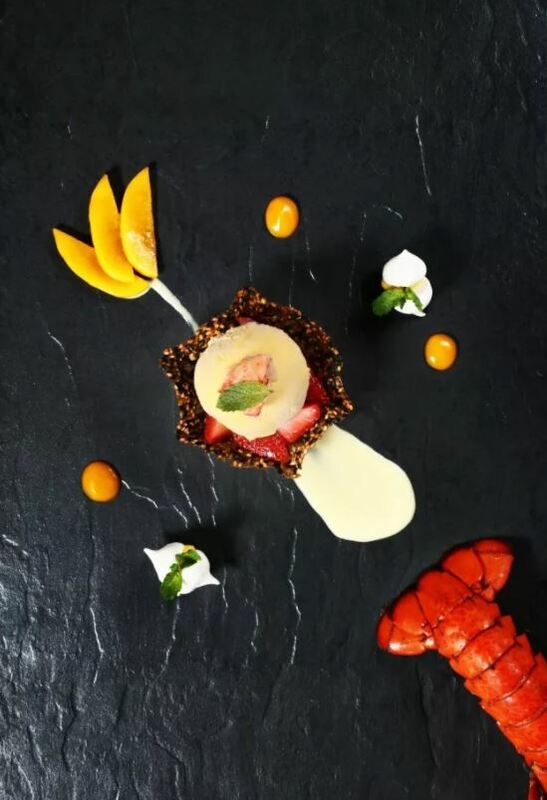 From 20th to 26th November, the hotel is glad to invite special guest chef Andrea Delzanno to present a series of signature Italian dishes in Niccolo Kitchen. 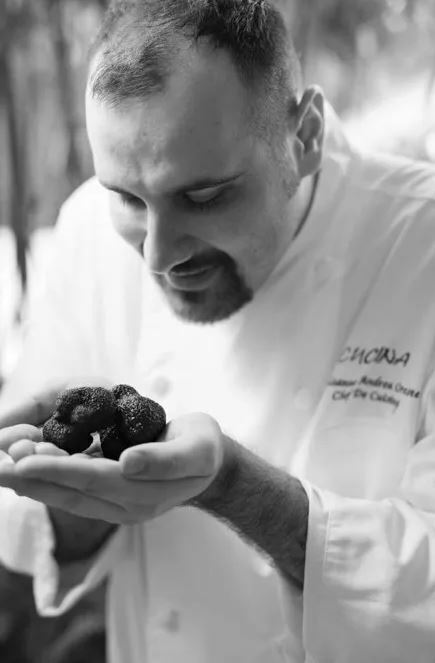 Born and raised in Piedmont, Chef Andrea have intensive cooking experience in top Italian restaurants in Hong Kong, he will bring his signature dishes such as slow cooked wagyu beef cheek, barolo sauce, pumpkin puree’, Grilled lobster linguine with tomato sauce and garlic and Tagliolini with white truffle are the chef’s specialties to Chongqing.